This is just to say that you can follow my blog using the Bloglovin’ Reader if you’d like to. You can click the link above and I’ll add a widget in the sidebar once I work out how to do that. 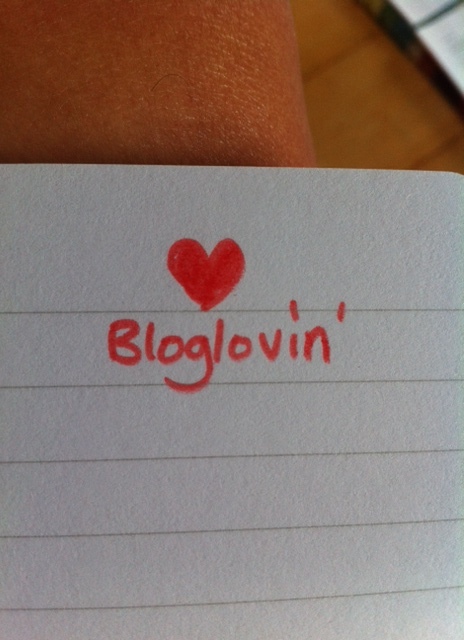 There’s more information about adding your blog to Bloglovin’ here. Basically it’s just another way of following blogs. I’m not sure how useful it will be – or if you will find it useful – but I have started to follow more and more blogs, not all of them are on WordPress, so it seems like a good idea to be able to read them all from one place. Of course, if you’re following me by email or via the WordPress Reader, there’s no need to make any change. Let me know your thoughts! Get ready for another #LossLit evening.